The incredible Liverpool Atlantic Tower hotel is a 12-story, 225 bedroom hotel that contributes to the city's stunning skyline. Set on the edge of the city's commercial district, opposite the Royal Liver building, the hotel is within walking-distance to some of Liverpool's best attractions. 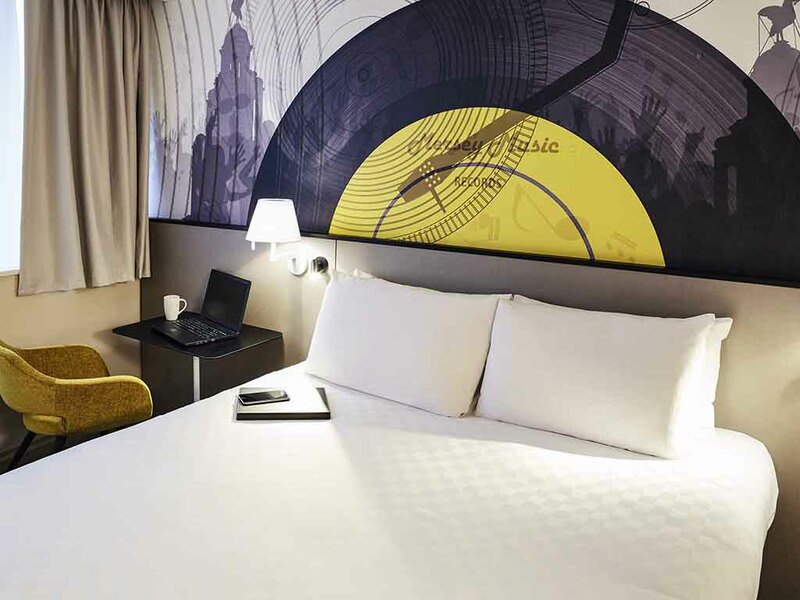 Liverpool Lime Street station is less than a mile away, while back at the hotel guests can enjoy spacious modern rooms with some of the best views in the city. For Sat Nav purposes use L3 9AG. Located in the cities commercial district opposite the Pier head and Liver Building and close to the Isle of Mann ferry and Cruise terminal. Just 10 minutes walk away to The Cavern Club Albert Dock and Liverpool One. Privilege rooms are more spacious, with king sized beds and include enhanced toiletries, slippers and robes. Ensuite bathroom, hairdryer, flat screen TV with freeview, tea and coffee making facilities and bottled water. Classic Double rooms have a double bed, ensuite bathroom, hairdryer, flat screen TV with freeview, tea and coffee making facilities, iron and ironing board and in room safe. Vista Restaurant offers stunning views overlooking the Royal Liver Building and River Mersey. The restaurant serves a selection of British classics and international dishes with a selection of drinks and wines. Our Vu Bar has great views of Liverpool and a perfect place to enjoy a selection of drinks including cocktails, a snack or a meal. The terrace is a great sun trap in warmer months for alfresco refreshments.